Physicians will receive invitations for each of these meetings. Please contact Bryanna Pataky for additional information. We are 30 years strong with a reputation for leadership and action. 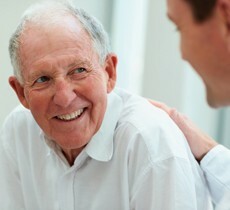 We are advocates for physicians and provide a communication point among doctors and other healthcare providers. 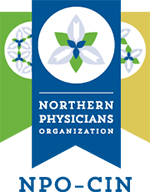 We are a source for education and support for our community of physicians.